Precious metals are rarely used in their purest form but are usually alloyed with other metals for workability, durability and wearability. This metal guide will help you understand the properties of the precious metal alloys we use to make our Faller jewellery. The Cable chain is a simple oval linked chain style which suits textured pendants and men’s jewellery. The Anchor chain has a bright sparkly diamond cut design that suits polished pendants and ladies jewellery. 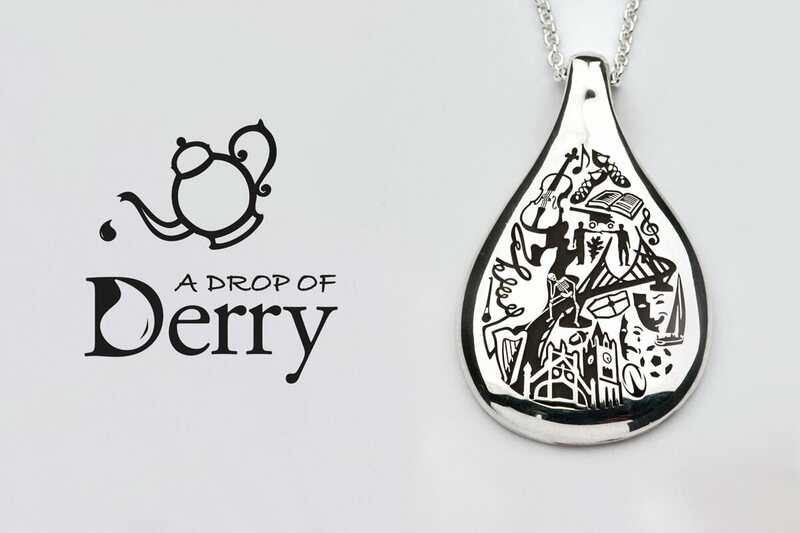 Pure silver, also called fine silver, is relatively soft, very malleable, and easily damaged so it is commonly combined with other metals to produce a more durable metal. The most popular of these alloys is sterling silver, which consists of 92.5% silver and 7.5% copper. Copper improves the silver’s hardness and durability without affecting its beautiful color or value. 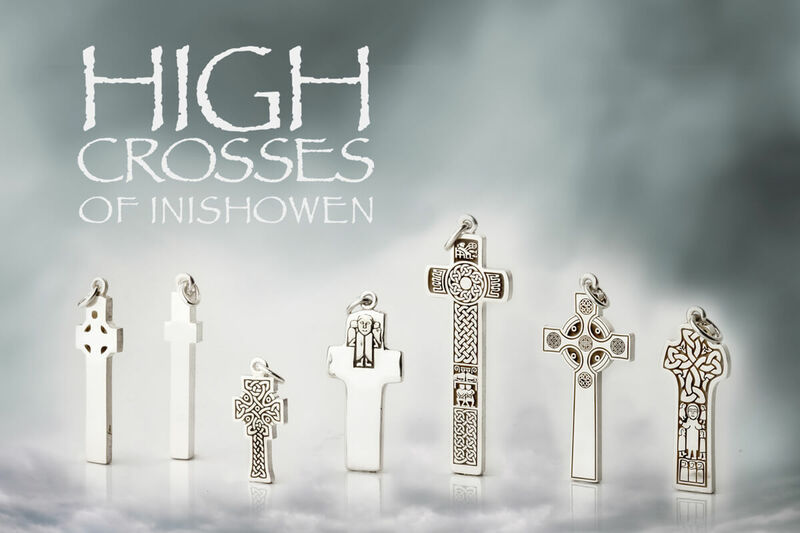 As silver is the least expensive of the precious metals its price is mainly affected by the labor and skill involved in making the piece of jewellery and the intricacy of the design. Silver desired for its bright white lustrous shine does, unfortunately, have one downside, and that is the inevitability of tarnish. Tarnish is an unsightly yellow or eventually a purple-black coating which develops over time on the silver surface. The modern world and the way we live means there is a lot of sulfur in the atmosphere and this causes tarnish. Centuries ago silver kept its polish far longer as there was very little pollution. Household chemicals, hair products, cosmetics, and perspiration are some of the many contributing factors. The type of water in your area, the PH level of your skin and even the types of food you eat can affect how quickly your jewellery tarnishes. 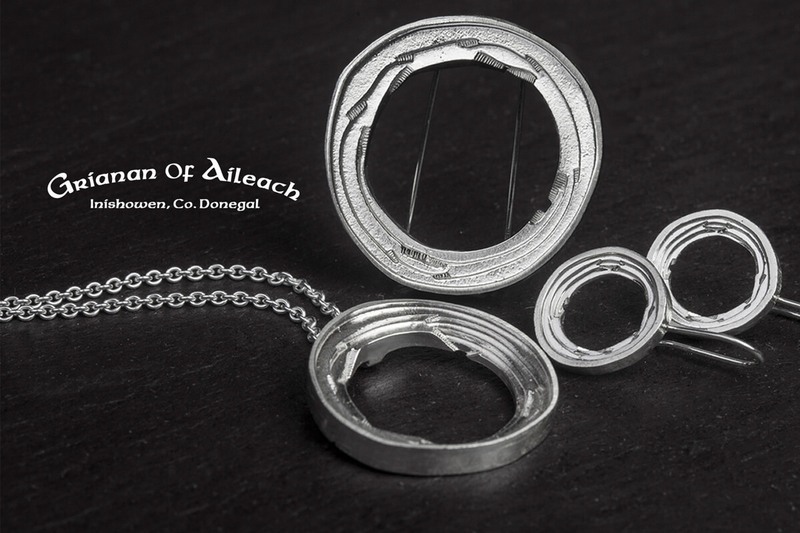 The less air and light your silver is exposed to when you aren’t wearing it, the less tarnish will occur, making it easy to have shiny jewellery each and every time you’re ready to wear it. Gold is resistant to rust, tarnish, and corrosion. Although gold is very strong, it’s also the most malleable of all precious metals. Pure gold is too soft for everyday wear so it is alloyed with other metals to increase its hardness. Like other precious metals, gold is measured by troy weight and by grams. When it is alloyed with other metals the term carat (ct) is used to indicate the amount of gold present. Karat (k) in the USA. 24ct = 100% gold – Too soft for everyday jewellery. 22ct = 91.7% gold – Old wedding rings and Indian jewellery. 18ct = 75% gold – Recommended for fine jewellery. 14ct = 58.3% gold – Common in America. 9ct = 37.5% gold – The minimum standard in the UK. In general, most 18 carat gold alloys are harder wearing than their 9 carat equivalent. 9 carat gold alloys tend to be slightly brittle, whereas 18 carat gold alloys tend to be more resilient. 18 carat alloys are almost completely resistant to chemical attack in normal use, whereas 9 carat alloys are much less resistant due to their high silver content and as such are prone to tarnish. 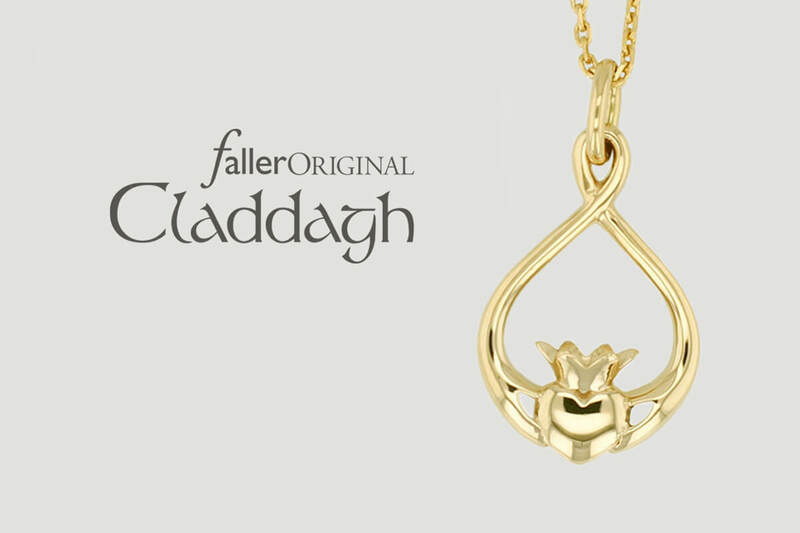 All Faller gold jewellery is made with 18ct gold. 18ct yellow gold is normally alloyed with silver, copper and zinc to strengthen the metal and enhance the yellow sheen. A copper alloy gives gold a reddish hue. Faller 18ct rose gold is 75% gold, 19.5% copper, 5% silver 0.5% other which give a beautiful rosy hue distinct from yellow gold. In general pure yellow gold is whitened with a combination of metals such as palladium, platinum, zinc, silver, and copper. The alloy mix varies depending on the physical properties required for working and the carat percentage to be achieved. White gold is rhodium plated to produce an even whiter finish. Rhodium is a highly reflective, white metal, which is extremely hard and durable. However, over time the rhodium plating wears away, revealing the usually slightly yellowish/brownish or greyish tint of the underlying metal. To keep white gold looking its best, it may require rhodium re-plating every 12 to 18 months, depending on wear. While we prefer platinum or palladium in rings which receive the most wear and tear, 18ct white gold works well for other jewellery such as pendants or earrings. All our 18ct white gold jewellery is compliant with Nickel free directives, with less than 0.05% nickel content. Why metal alloys can be confusing…. Platinum is very rare; in fact, 30 times more so than gold. The reason why platinum is today the most valuable of precious metals is because it is required in many industrial applications. It is estimated that one-fifth of everything we use either contains platinum or requires platinum in its manufacture. About half of newly mined platinum is used in catalytic converters. Platinum’s characteristics make it highly desirable in jewellery as well as other industries. A dense, malleable, ductile, durable, precious, gray-white metal, platinum is resistant to corrosion and possesses high resistance to chemical attack. Its density and strength make it the most secure setting for diamonds or gemstones, particularly in rings. In its pure state, platinum is quite soft and scratches easily. Alloying platinum increases its hardness significantly. As different characteristics are required depending on the way the platinum will be worked, (eg.- good flow properties are necessary for casting) a variety of platinum alloys have been created. Different platinum alloys will have different hardnesses and resistance to wear. 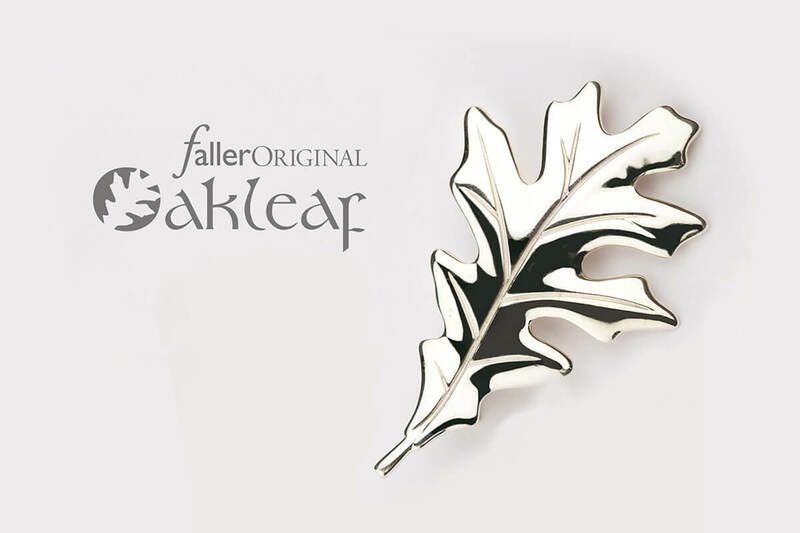 Faller platinum jewellery is 95% pure and hallmarked 950. Platinum is 30% heavier than 18ct gold due to its higher density. Even if platinum and 18ct gold had the same price per gram, more platinum is required than gold to make the same ring. Though it is the strongest of jewelry metals, platinum can incur scratches and develop a patina of wear. While some find this patina desirable the shine and reflective luster of platinum can easily be revived by polishing. Platinum is our most popular metal for engagement rings and wedding bands. Platinum’s naturally white sheen will never fade or change colour, and unlike white gold, rhodium plating is unnecessary; it will always hold its beauty and it accentuates the sparkle and brilliance of a diamond. Platinum’s purity makes it naturally hypoallergenic, ideal for those with sensitive skin. It is the ultimate symbol for true, enduring, and everlasting love. Palladium, one of the rarest metals in the world, is a soft silver-white metal that resembles platinum. It has the lowest melting point and the lowest density of the platinum group metals. These metals are referred to as “Noble Metals” due to their superior ability to withstand corrosion and oxidation. Platinum and palladium are nearly identical to the untrained eye. Similar in colour and hardness, the differences between the two mainly come down to density and price. Palladium is 40% lighter than platinum. At Faller, our palladium is 95% pure and hallmarked 950. It is extremely durable, will not tarnish and does not require plating. It is hypoallergenic and suitable for sensitive skin. Palladium doesn’t cast well so doesn’t suit being used for engagement rings. Cast palladium is too brittle and cracks easily. It is also prone to bad porosity. This gives it a poor surface which can’t polish to a high shine. That’s not a problem with men’s wedding bands as they are machine spun, compressed, wrought metal. The differences in manufacture mean that palladium”s strength and durability is not compromised. It is 75% pure gold and 25% alloy, (a combination of other metals that can vary considerably). What the makeup of the alloy is and how it is worked affects its colour, hardness, resistance to wear etc. Designing alloys with the best colour that is soft enough to work but hard enough to take a good shine and be resistant to wear is complex. Some of the combinations that produce the whitest white gold can be too hard and brittle. Other more malleable alloys have an unattractive colour requiring rhodium plating to enhance it. Nickel was the most popular alloy used in the past but since it has been identified as carcinogenic and linked to dermatitis it is no longer an option. Alloys are continuously being changed and developed and this means it is very difficult to compare like for like with any degree of accuracy between different jewellery manufacturers. 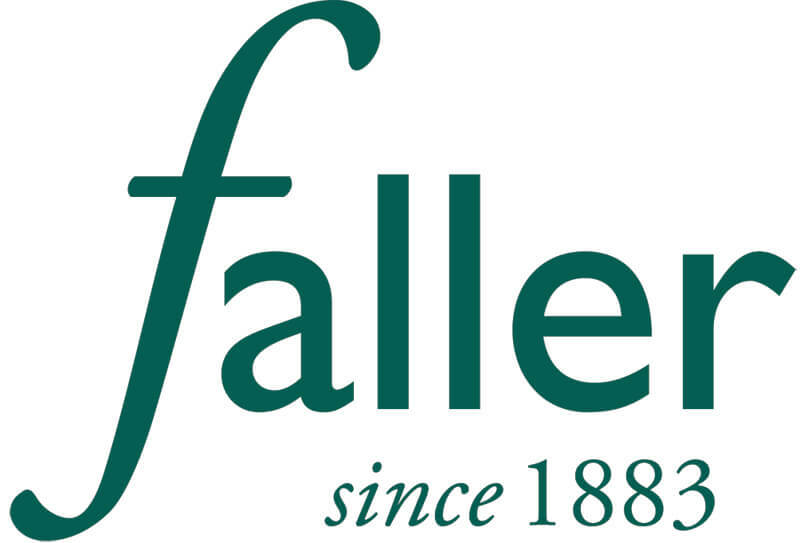 At Faller our understanding of metals and their properties has been gained through years of experience in making, retailing, maintaining and repairing jewellery. Most people’s fingers change in size throughout their life, so if you want a ring that you can wear forever and that can become family heirlooms, gold, platinum, and palladium are still the best options. The value of these rings is also considerably more than the alternative metals. While alternative metals such as titanium and tungsten can be made into rings these metals aren’t sizable and are more of a short term option.